Hi, we help lenders like you grow 247%. Seriously. Lending software that helps borrowers apply and pay for more loans. Looking for a way to create a better borrower experience? We do that. GOLDPoint System's Borrower Experience Platform is the best way to manage your borrowers and their loans through an easy-to-use interface that gives employees a way to send and track notifications, payments, documents; as well as create queues for collections and re-marketing. GOLDPoint Systems allows lenders to grow their business by helping borrowers have the optimal experience. Watch your growth with our cloud-based reporting tools and dashboards. GOLDPoint Systems allows managers to have a configurable day-to-day working environment. Your branch or website will be able to help more borrowers apply and pay for loans. GOLDPoint Systems knows that every lender is different. Developers will be able to create a completely custom borrower experience by integrating with over 100+ tools or building your own. Our servicing software organizes all information about a borrower's account, including all information gathered during the origination process, and maintains it through an easily navigable interface. 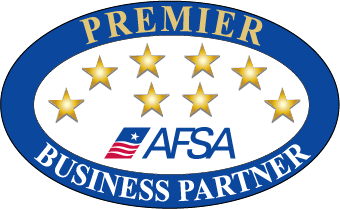 Manage the loan origination process, from pre-qualification to post-closing with our loan origination program. This program is customizable depending on your institution's specific needs. Our world-class API allows you to seamlessly integrate and give your websites, apps, and lending tools the features and exact look your borrowers want. All with the bonus of speed, security, and adaptability. Communicate with your borrowers compliantly, quickly, and effectively. From real-time alerts about security to notifications about late charges, our robust notification system can handle it all. Our reporting tools give you the ability to collect and pull large amounts of data from an online, real-time environment. It gives you access to all the information you need when you need it. 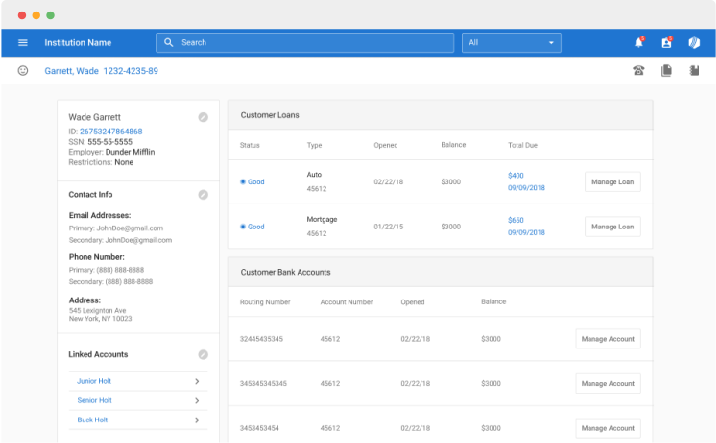 Your General Ledger should be directly connected to your lending software. With GOLDPoint accounting it isn't an afterthought, it's directly integrated. Access all of your files in one location. They will be stored securely so you can access them and link to them during the lending process. Create lists for collections and marketing purposes. Segment borrowers any way you need so that you can talk with them at the right time. We want you to feel confident in knowing that your data is hosted on systems that are safe and compliant with up to date information security standards. Policies and procedures for keeping data safe and secure are put in place by the Security Committee, led by a full-time Chief Information Security Officer that reports directly to the Board of Directors. GOLDPoint has regular external audits that are published to the clients, as well. An annual SOC 1, type II and a SOC 2, Type II audit is performed to ensure that we follow the controls it has put in place. These reports provide information on the internal controls and activities designed and implemented by GOLDPoint Systems. Growth happens faster when we all work together. That’s why GOLDPoint's integrations make it easy to originate loans online or in the branch; receive payments across multiple channels; have two-way compliant communication via text and email; and most importantly grow your lending business exactly the way you intended to.